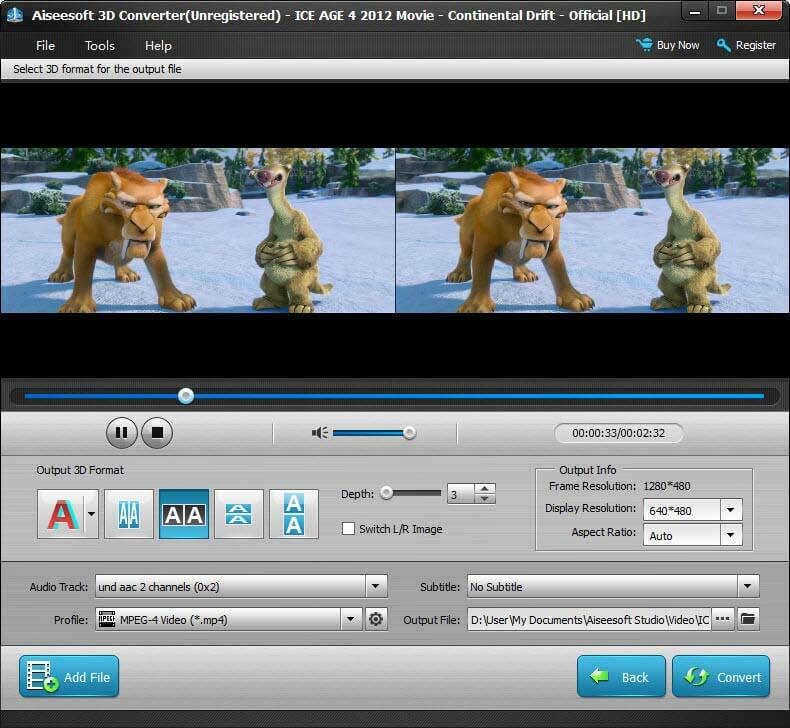 3D converter, 3D video converter, convert 2D to 3D, convert 3D to 2D, 3D to 3D converterconvert between 2D videos and 3D videos. Also it allows users to convert 3D videos to other 3D modes. V, MOV, 3GP, 3G2, MTV, SWF, WMV, ASF, DPG, VOB, AMV, DV, WebM and HD video.